CM-Lean Fast Track in 1 Week with Ed Beck, CM L.L.C. What is Lean Construction: Lean construction is all about planning and work flow efficiency. Everyone related to the construction process has an incentive to get the project done faster and at a lower cost - from the project owners who want to see results for their investment to the contractors and designers who want to do their job well and move on to the next project. Lean Construction is based on the holistic pursuit of continuous improvements aimed at minimizing costs and maximizing value on a construction project: planning, design, construction, activation, operations, maintenance, salvaging, and recycling. 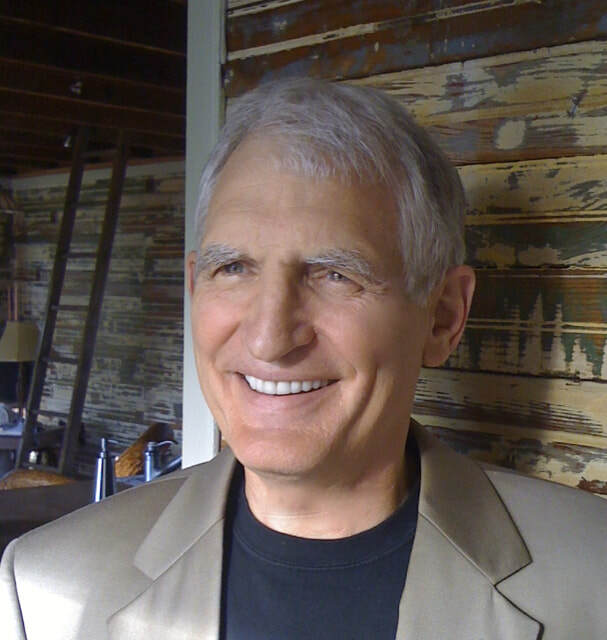 Ed Beck is a nationally renown Lean Construction coach, consultant, trainer and manager with more than 40 years of experience in working with more than $2 billion construction projects. Ed's firm specializes in Lean Construction Management and he works with the Lean Construction Institute. Registration fees do not include required books for each unit. Kindle books can be purchased on Amazon for $50 per unit or purchased in hardback through AGC for $90. More details provided on book purchasing after registration. ​Lunch is included each day. To complete your certification, students will be required to pass the certification test. ​Registration fee is refundable up to one week prior to the course. If you do not cancel before one week OR do not attend seminar, the registration fee will not be refunded. Substitutions are encouraged; arrange by calling 678.298.4112. Email confirmation of your registration will be sent one week before course. The Associated General Contractors of America (AGC) is a Registered Provider with The American Institute of Architects Continuing Education Systems. Credit earned on completion of this program will be reported to CES Records for AIA members. 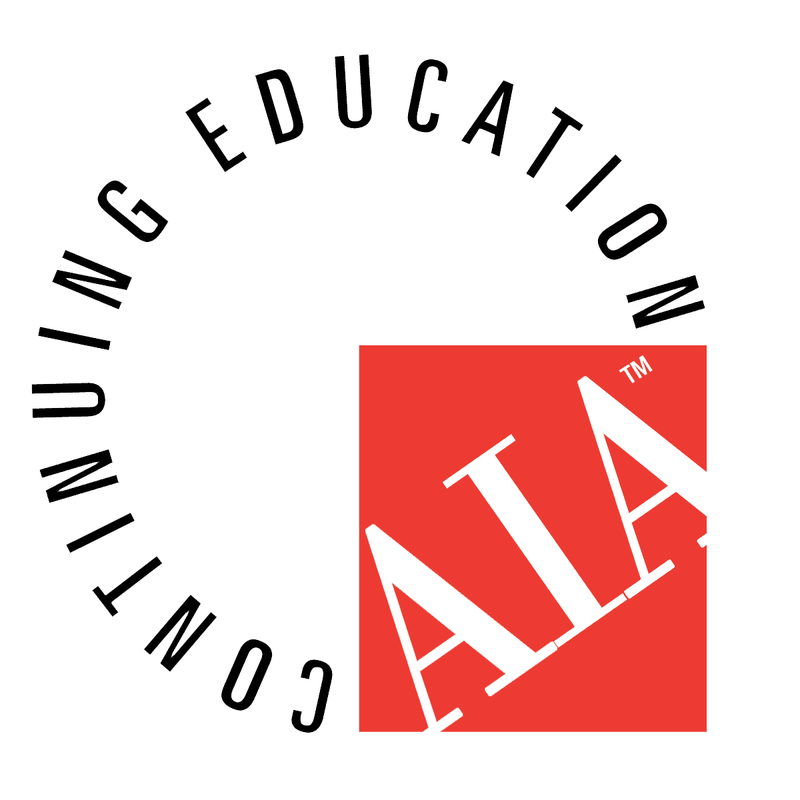 Certificates of completion for non-AIA members are available on request.